Do you have an old car and keep getting a check engine light error? Would you like to know the average fuel economy and real-time fuel economy of your car as you drive? All modern cars today may have more information being displayed on the instrument panel and dashboard such as Average Fuel Economy, Instantaneous Fuel Economy and some may even have a maintenance minder. 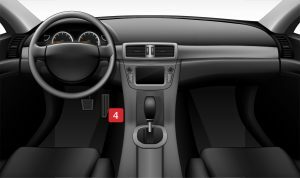 However, older cars typically do not display all of that information but all of that data reside in your car’s computer and just need to be read and displayed. Cars made after 1996 all have on-board computers that can be read using a standard OBD-II (On-board diagnostic) scan tool. Since I drive an almost 10 year old car, I’d like to be able to know a problem before it becomes big and read and reset the check engine light (Malfunction Indicator Light) without having to pay $20 just to know the error code. Previously, these scan tools are very expensive, bulky and only car service centers and dealerships have access to them. With today’s technology, these scanners are now more affordable ($15 to $100), compact and they can connect to your smartphone via bluetooth. I am currently using the KIWI 3 Bluetooth Diagnostic Scan tool. This diagnostic scan tool is on the higher end of the price range but it uses BLE (Bluetooth low energy) which means you can leave it on your car’s OBD slot without draining you battery. And this scan tool is compatible with both iPhone and Android smartphones. Let me share with you some of the things I’ve learned. Since I have made a decision to keep my almost 10 year old car that I really like (click on the related article below to know why), I am expecting that sooner rather than later, I will have to face the dreaded check engine light. This is also known as the malfunction indicator light/lamp or MIL. True enough, just last year, the transmission became spotty and the check engine light did come on. The dealer charges about $20 just for them to read the code. It was frustrating. So what does it really mean when your Check Engine light comes on? When your car’s Check Engine light comes on, don’t panic! It does not automatically mean that there is a problem with your car’s engine. It tells you that one of your car’s many sensors has threw off an error code. Your car’s OBD system has detected a problem with your car’s engine, transmission or emission control system. Or it can mean that one of your car’s sensors is broken. Our cars have many different sensors that can give out error codes to signal that there is something wrong for the related part. 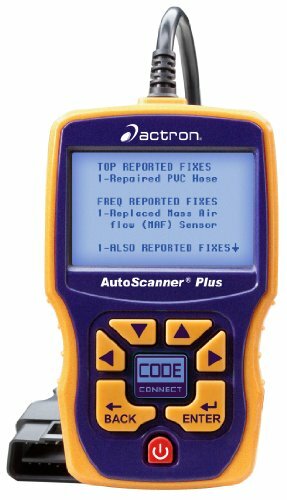 Each error code or DTCs (Diagnostic trouble codes) corresponds to a meaning and it helps car mechanics to focus on a particular area in diagnosing your car. This helps reduce the trial and error method of troubleshooting and replacing parts to know the issue of your car. How many times have your mechanic told you that maybe the issue is Part 1 then after replacing this part, the same issue still occurs? One way of testing if your car mechanic is good is if he uses an OBDII scanner. You’d know that he will cut to the chase and avoid the guessing work. However, the scanner can also cause some false positives. The issue can be the sensor or a related part that is causing another part to malfunction. But at least the scanner can give the mechanic a shorter list of possibilities. 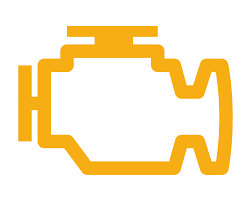 You can use the OBDII scan tool to clear error codes and turn off the check engine light. When gas prices went ridiculously high 7 years ago, I became very conscious of my car’s fuel economy performance. Since my car is old, the instrument panel and the dashboard does not display the fuel economy. I manually track each gas up in a spreadsheet and calculate my car’s fuel economy. One big factor affecting the fuel economy of the car is the way you drive. Hypermiling is a range of different techniques designed to increase the number of miles per liter of fuel. But my manual spreadsheet of my car’s fuel economy performance is just historical data. It does not provide feedback on how I drive. Many hypermilers are using the OBDII port to connect a scan gauge that can provide the average and instantaneous fuel economy. After applying some of the hypermiling techniques, I was able to improve my fuel economy average from 10-12km/l (23.5 to 28 mpg) to 14 to 16 km/l (32.9 to 37.6 mpg). How do you use a an OBDII scanner? 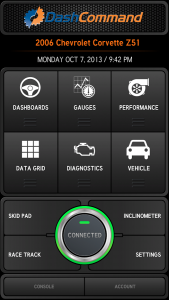 Choose from the many available OBDII scan tools. I am using the KIWI 3 Bluetooth Diagnostic Scan Tool. 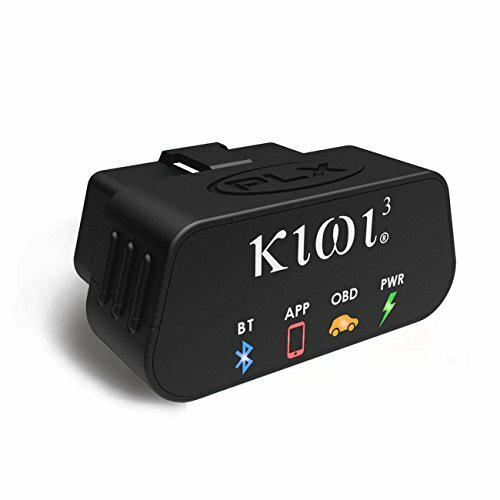 Since it uses bluetooth low energy, it can be left plugged in your car without draining you car’s battery. Locate the OBDII port from your car. You can use this locator – https://www.hum.com/port. Just input the make and model of your car and it will show you the location of the port. See below sample for my car. 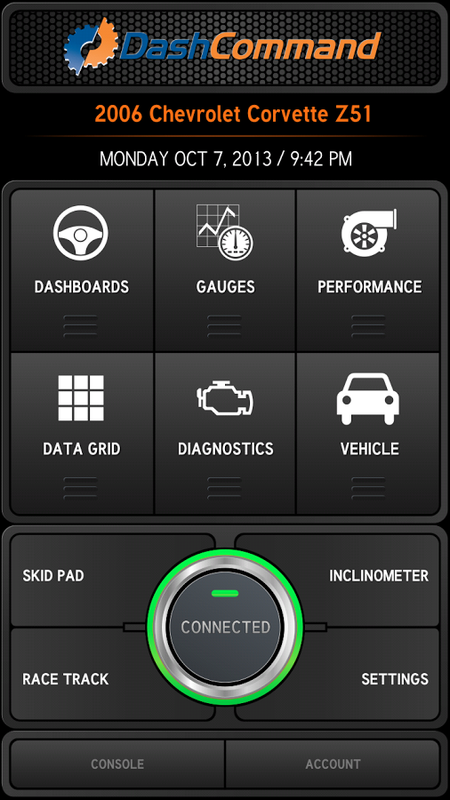 Choose a mobile application for bluetooth OBDII scanners. DashCommand. What I like about the DashCommand is you can download different skins and change the look of how the data is displayed. Are you thinking of using an OBDII scan tool? Share with us why you think the scan tool would be useful for you. Are you a hypermiler? Share your fuel economy performance on the comments section below.